Switching gears - lots of Zara basics in this outfit, but they are all such amazing pieces. Let's start with these shoes! I had been wanting a pair of lace up heels, but most that I came across were open toed & with fall right around the corner, I didn't think I needed another sandal in my closet. My sister found these shoes first & lucky for me, they were my size! I love that this pair can transition between the warm weather we have now & can be paired with tights once it gets cooler out. Moving up, I am obsessed with this t-shirt. It is such a cute screen print & still cozy. I purchased a medium so it would fit a bit over-sized. 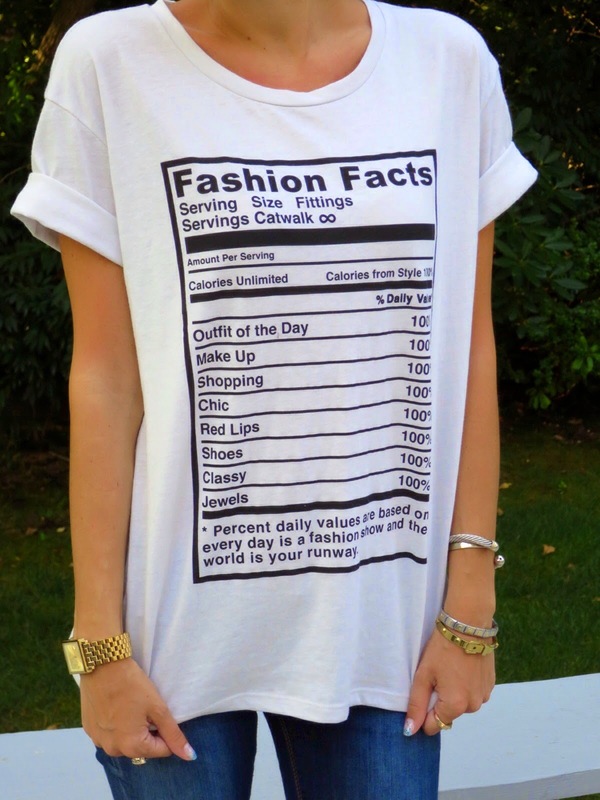 See below for more of my Zara t-shirt picks. I'm a little bit obsessed with graphic tees lately. The clever sayings are just too cute to pass up! Wait though that top is priceless, I freaking love it! You look amaze, the shoes really finish off the look. Thanks! Isn't it so clever? That is such a fun shirt! Zara has great pieces! That's a super cute shirt. And I wish I could pull off those awesome shoes! What a great shirt, it's too fun. I'd love to try on a pair of those shoes, they finish this outfit off perfect.